Did you know that performing CPR on a cardiac arrest victim can double or even triple their chance of survival? When a person goes into cardiac arrest, the heart stops beating. 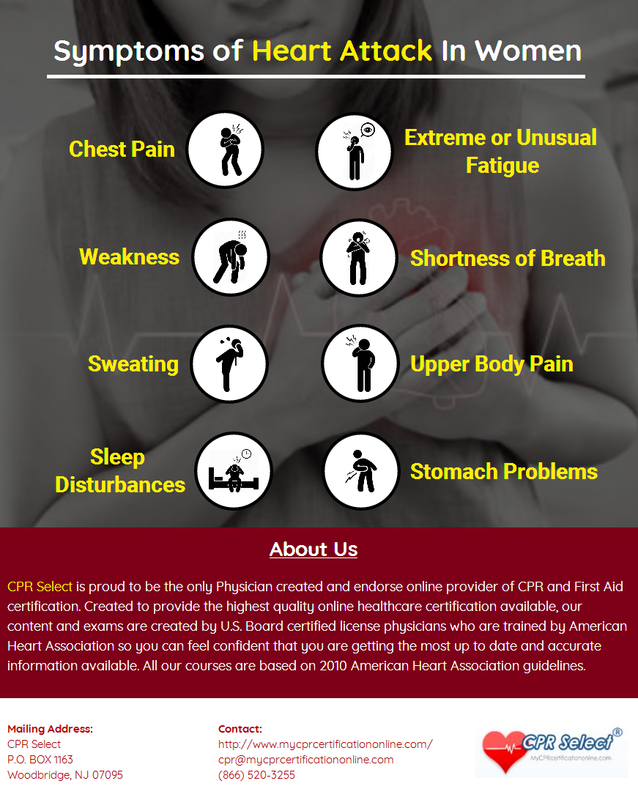 CPR keeps the blood and oxygen pumping to the body’s major organs until and Automated External Defibrillator (AED) or emergency medical staff can restart it. Without blood and oxygen flowing to the organs, severe brain damage can occur within four minutes, and the victim will die within 10 minutes. 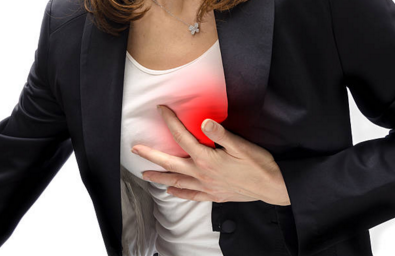 Approximately 715,000 heart attacks occur in the United States every year. Heart attacks are a leading cause of death for Americans. More than 350,000 cardiac arrests occur outside of a hospital setting each year in the United States. 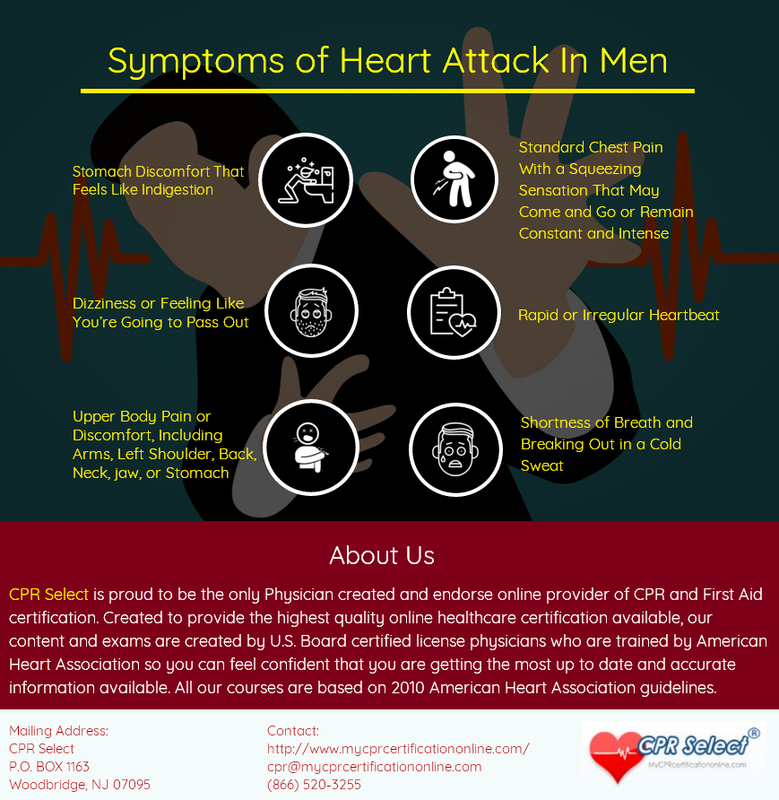 More than 70% of these happen at home, making it critical that people are educated and prepared in case a loved one goes into cardiac arrest. 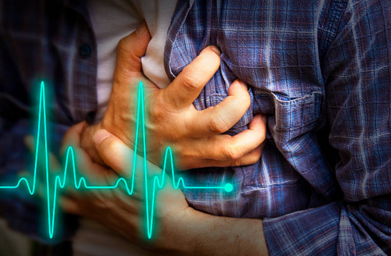 About 90% of people who had an out-of-hospital cardiac arrest will die; however, their chances of survival can double or triple if they receive help within the first few minutes of an attack.